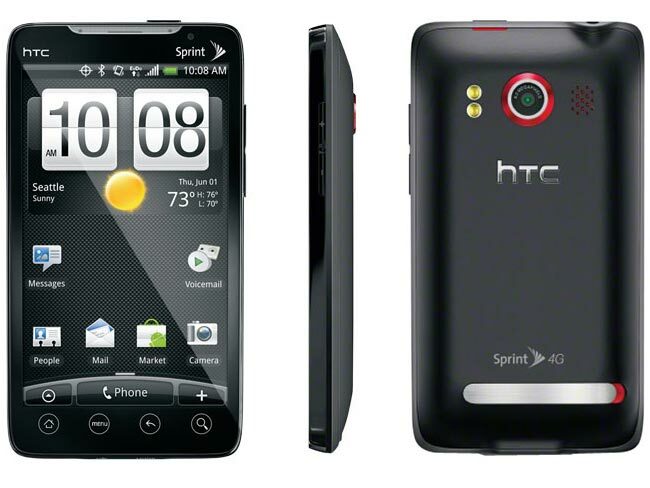 A new update is immanent for the HTC Evo 4G according to the Sprint website that will fix the problems the phone has been experiencing with Gmail and Calendar Issues. It is also reported the at the updated fixes the limited screen display of 30fps but this isn’t listed on Sprint’s support website. The new update reference 3.29.651.5 is expected to resolve the – Calendar event edit issues and Multiple Gmail account sync problems some users have been experiencing. Settings > System Updates > HTC software update on your EVO 4G.